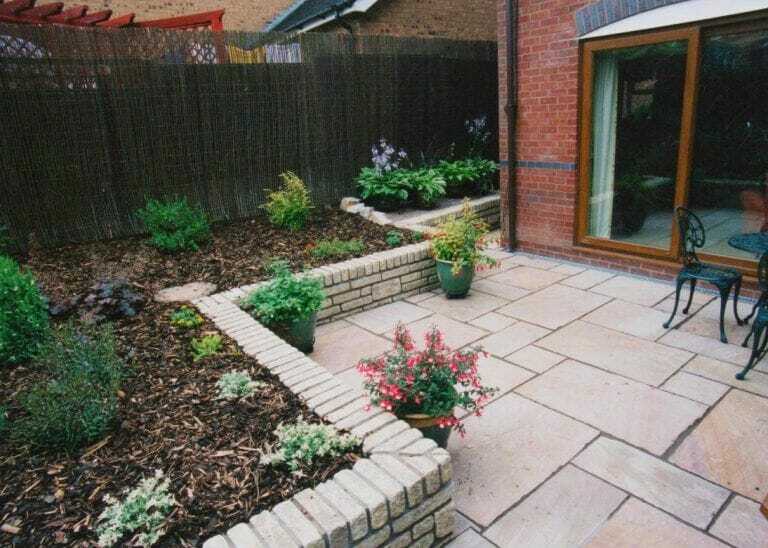 Do you want a private garden where you can relax? Sometimes all we want is an outside space where we can escape to and chill out after a busy day, in the privacy of our own homes. 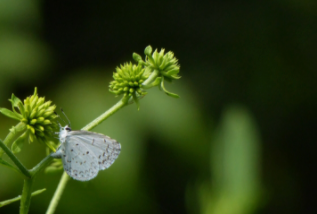 Whether you want a secluded area where you can settle down with a great book, or a safe environment where you’re children can play, we can provide secure fencing solutions to meet all of your needs. We also appreciate that it’s not all about privacy and security. 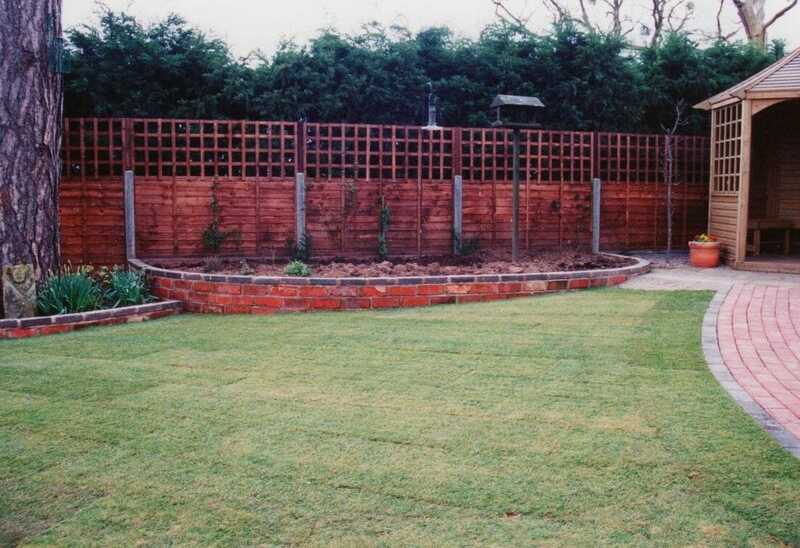 Your fencing provides the backdrop to your garden environment. 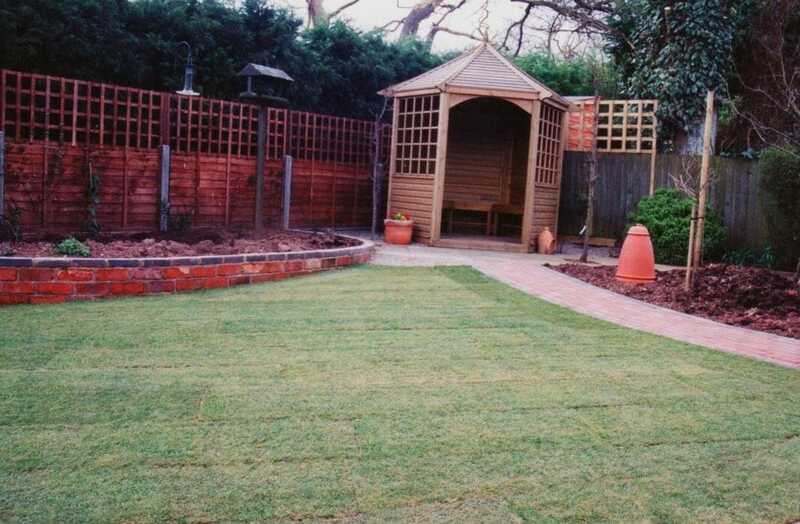 If what you’re looking for is a well-designed and creative backdrop speak to the experienced team at Graham the Gardener and we will work with you to provide you with the practical and impressive garden fencing that you need. An experienced contractor that you can trust. 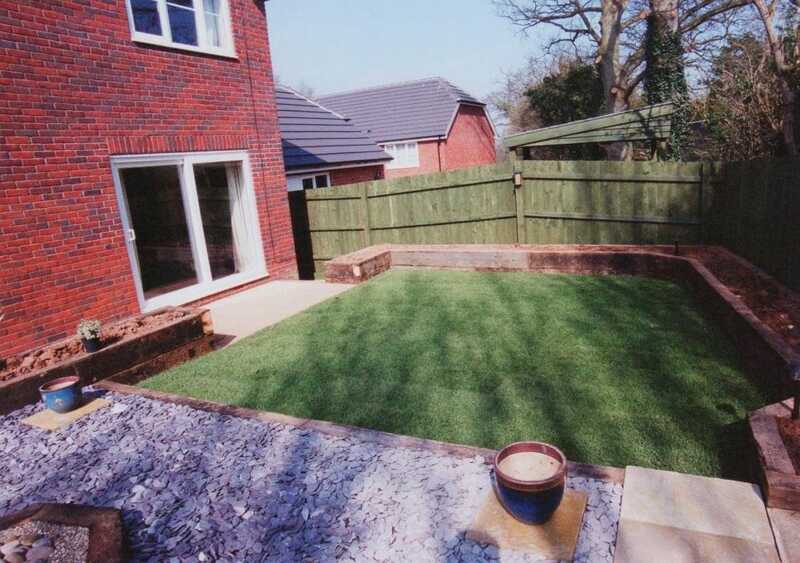 If you want reliable garden fencing that’s going to last then you will need a reliable expert to construct it. 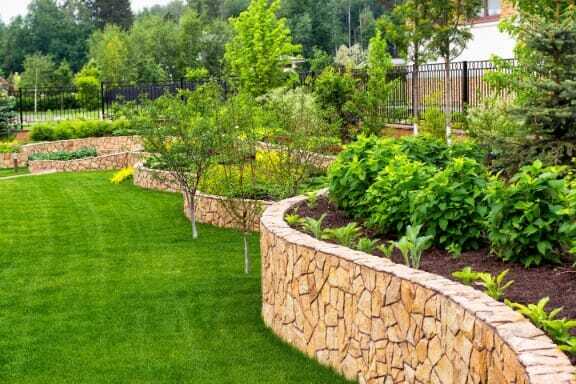 We have an impressive 15 years of experience in helping our customers with their fencing needs, so we know how to perform a high quality job well. 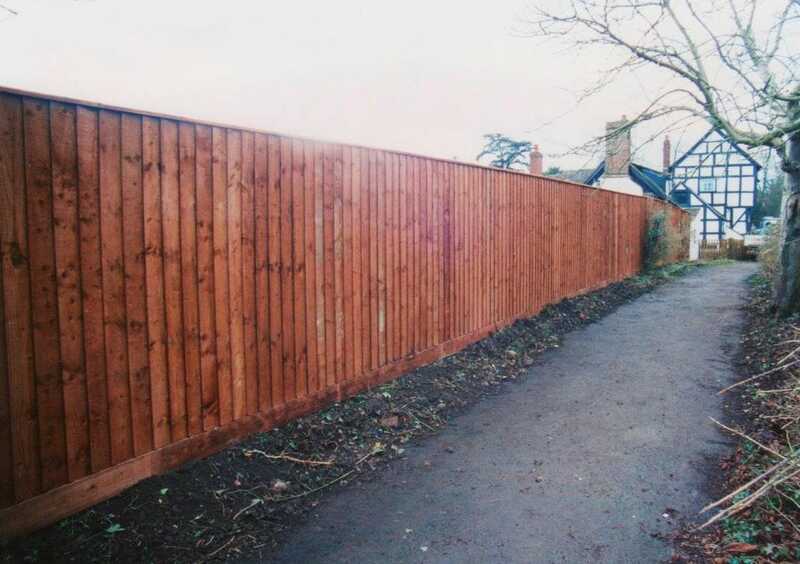 We will supply everything you need in order to get an excellent result, including panelling, posts and spikes. 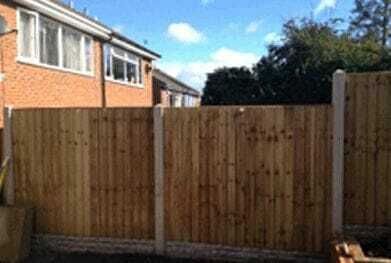 We will also provide you with any secure gating and decorative internal fencing that you need. 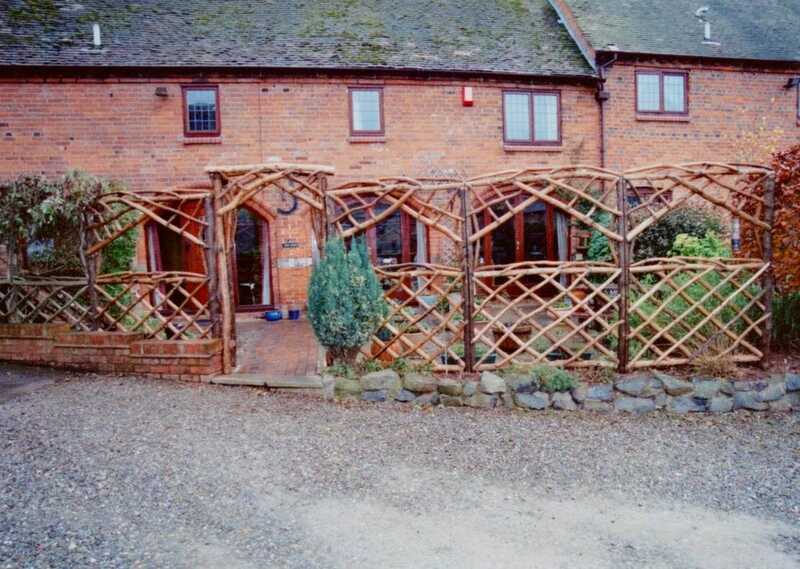 We have a comprehensive fencing portfolio. If you would like to see examples of our impressive work please call 01885 490 820 and arrange an appointment for your free consultation.